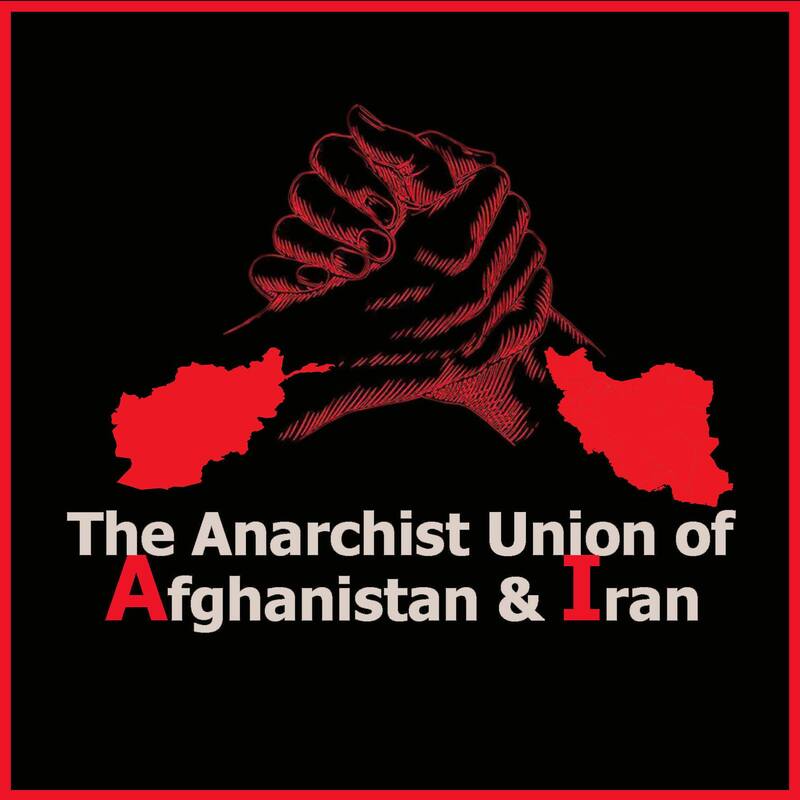 Statement by the Anarchist Union of Afghanistan & Iran. Originally published by Anarchist Union of Afghanistan & Iran. While it was a big shock, it was not strange to us. When you are an anarchist, it does not matter where you are, you can be Soheil Arabi in Iran, kept on a cell for many years and tortured every day; or like Santiago Maldonado in Argentina, kidnapped by the system and a dead corpse three months later; or like our anarchist comrade in Greece, kidnapped by the police and tortured on the street. It is clear that these terrorist attacks by the system highlight how correct our way is; we as union of Anarchist in Afghanistan and Iran, we send all our support and solidarity to GARE squat and our comrade.